ATTENTION: If you think you have what it takes to play club basketball there will be an interest meeting on January 19, 2014 at 3:00pm in the Student Recreation Center. Please bring a copy of your health insurance card to the interest meeting. Practice will begin on January 21, 2014 at 9:00pm in the Student Recreation Center. Please wear basketball attire......this means no "running shoes, leggins, capris". Basketball club dues will be $50.00 for the travel team and $25.00 for the practice team and are due by February 7, 2014. With the fall semester season over, the Lady Monarchs finish the season with a 12-5 record. In the double elimination championship tournament ODU would loose to UVA and Virginia Tech. 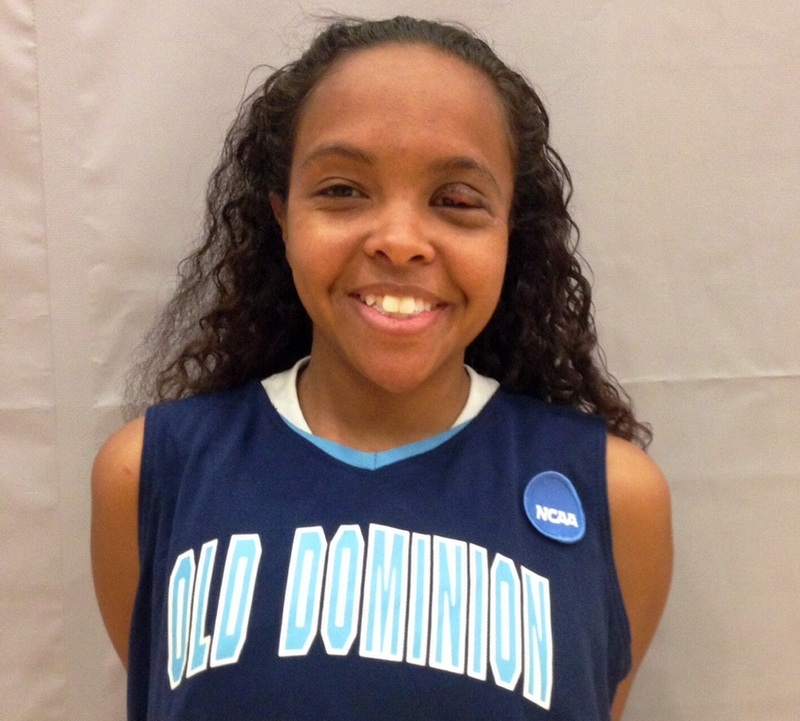 The Lady Monarchs were without two of their post players Courtney Brown and Teira Washigton. They were unable to travel. 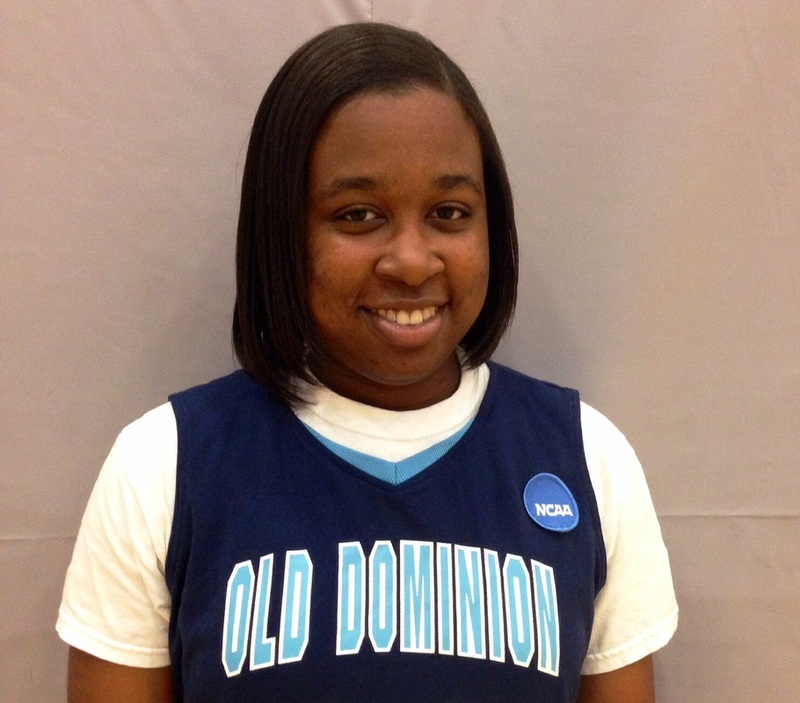 The Lady Monarchs will return to action next semester when they travel back the the University of Maryland for the NIRSA regional tournament February 7-9, 2014. 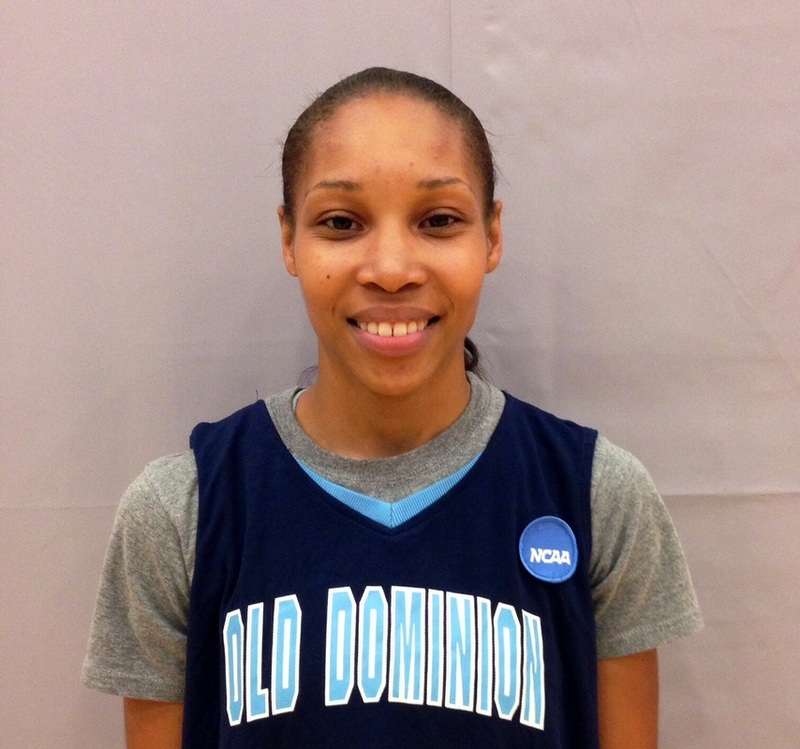 The reigning Division II champion Lady Monarchs come into this weekend with a chip on their shoulder. 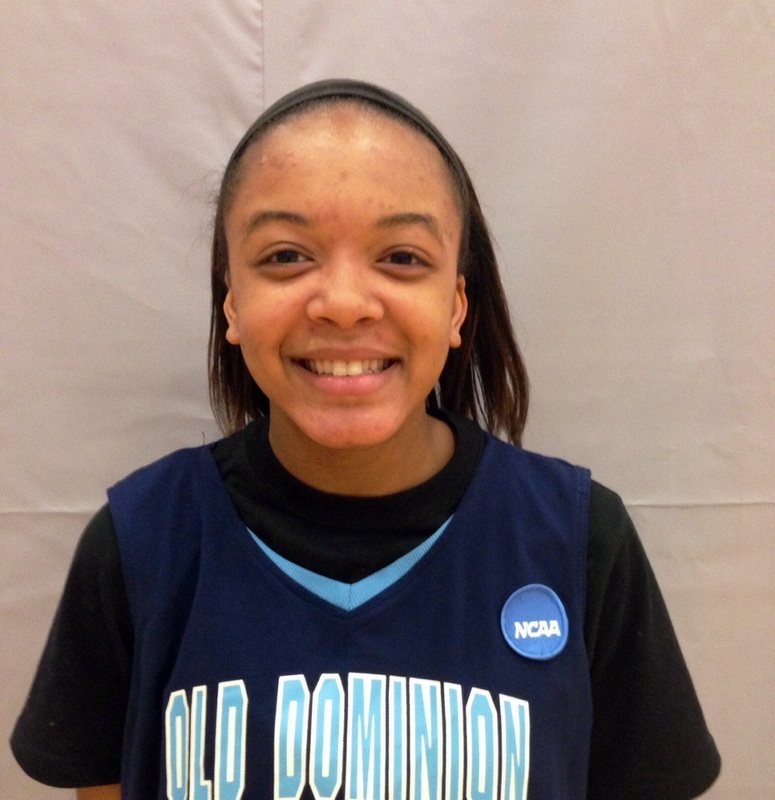 With a 12 - 3 record the Lady Monarchs still feel they have something to prove. Old Dominion has yet to sweep a tournament this year. They will need to go undefeated in College Park to secure another championship. 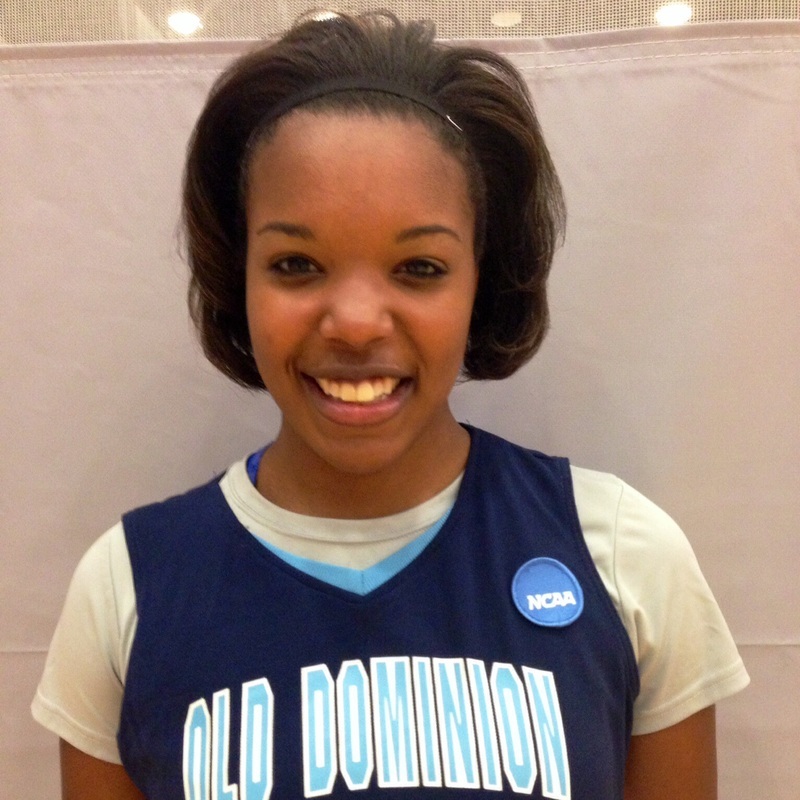 The Lady Monarchs face the reigning Division I champions #4 UVA at 9:00 am. Old Dominion has never beat UVA and lost their first contest to them this season but, Coach Kelly thinks it's a good of time as any to win. "We have worked to hard not to beat them" - Coach Kelly says. If you are in the College Park, Maryland area please come out and support. All games are free. The Lady Monarchs struggle from the free throw line as they go 8 - 25 in the Championship game against the host UNC - Greensboro. The final score was ODU 24 - UNC 28. 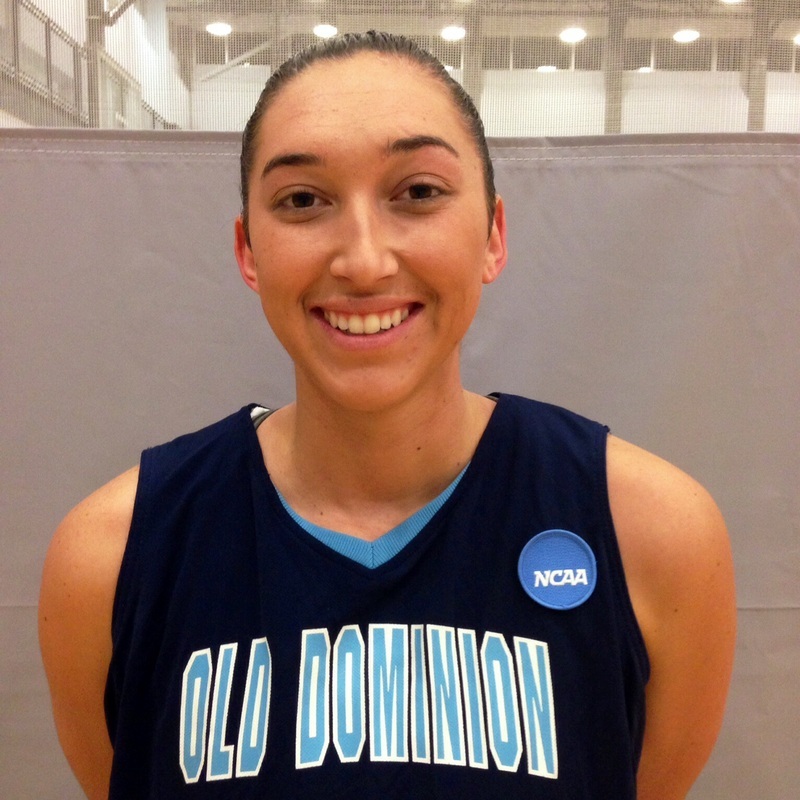 The Lady Monarch's defense improves yet again as they continue to hold teams under 28 points a game. 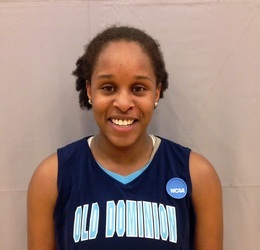 The team was lead in scoring by Brianca Washington who has surpassed the 100 point mark in 10 games. 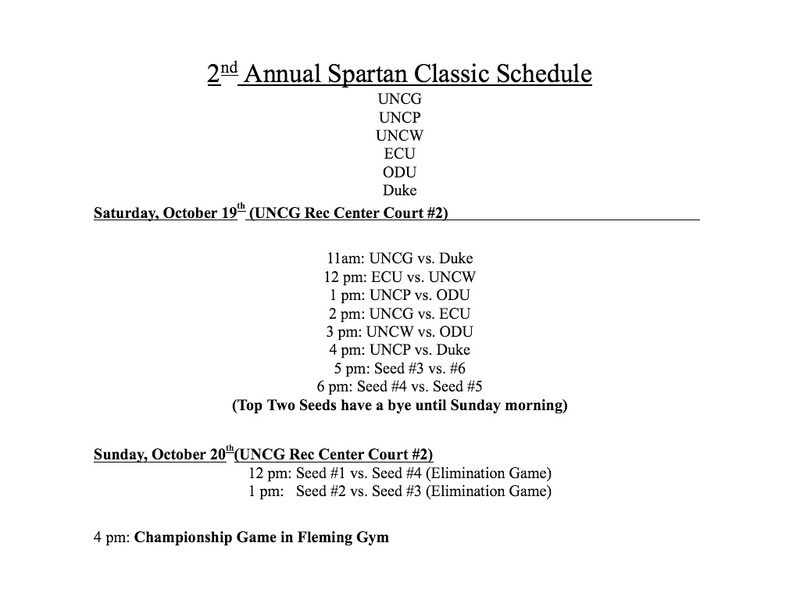 The 9 - 2 Monarchs return to action as they travel to Duke University October 26 - 27, 2013. If you are in the area please come out and support. 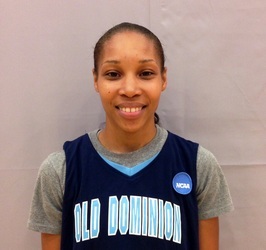 The current 6 -1 Lady Monarchs face a tough road schedule as they travel to the UNC - Greensboro in Greensboro, North Carolina on October 19 - 20, 2013. 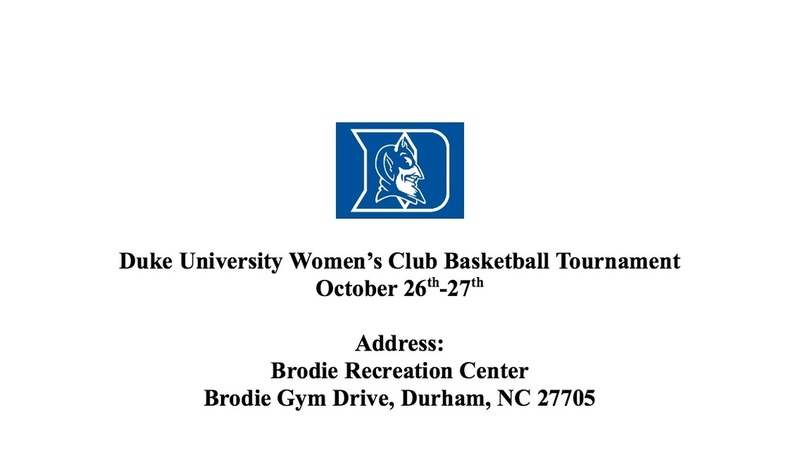 The Lady Monarchs hit the road again as they travel to Duke University in Durham, North Carolina on October 26 - 27. If you are in the area please come out an support. The Lady Monarchs are lead by Brianca Washington who is averaging 11.8 points, 3.6 steals, and 5 rebounds per game. 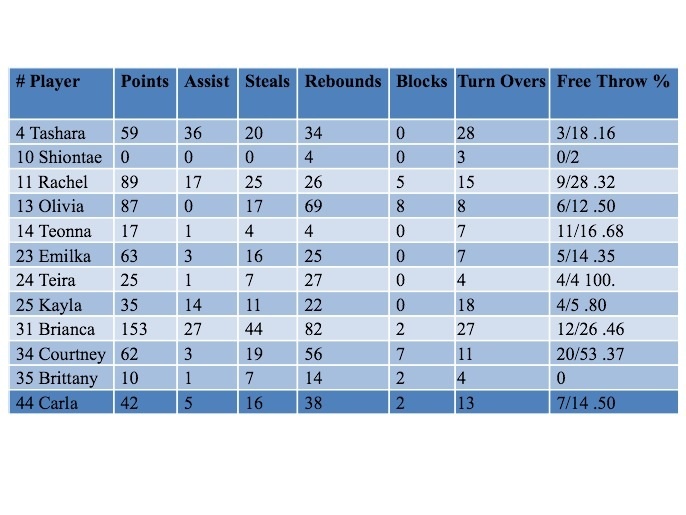 Other notable starters Tashara VanAlstyne leads the team in assists with 2.3 a game and, Olivia Setliff has 5 blocks for the season. The Lady Monarch Club Team opened up their season against the reigning Division 1 Champions, The University of Virginia. 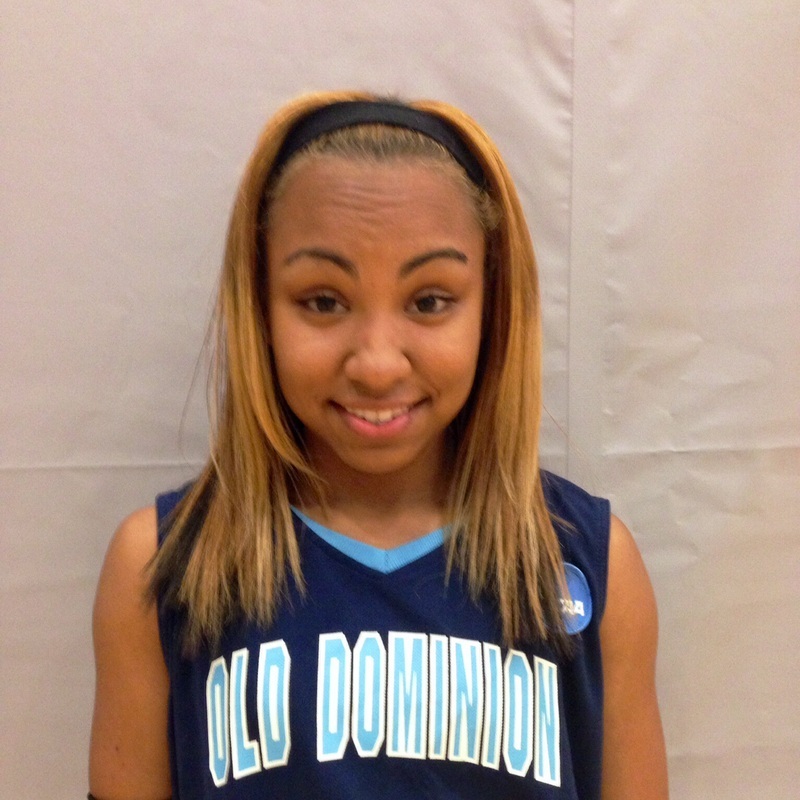 First game jitters proved to be to much for ODU as they got behind early and the deficit was to much to overturn. 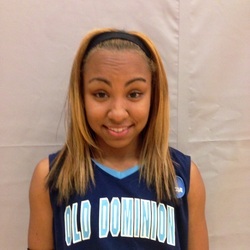 ODU would fall 47 - 21 in their first game of tournament play. 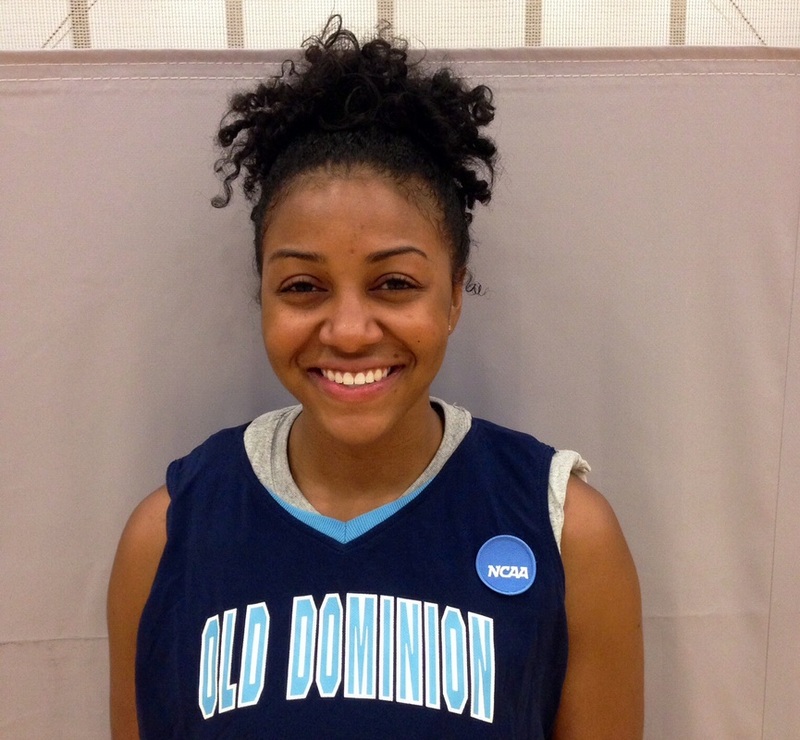 ODU would go on to redeem theirselves with consecutive victories against John Hopkins and The University of Mary Washington. 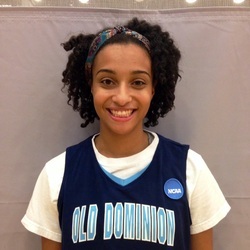 ODU would win by a margin of 22 points against both teams with a score of 40 - 19 against John Hopkins and 56 - 32 against Mary Washington. ODU's defense proved to be to much for both teams. 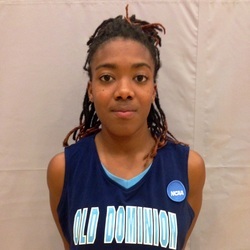 The Lady Monarchs were led by Brianca Washington who averaged 11 points, 3.6 steals, and 6.3 rebounds a game however, each member of the eleven man roaster scored. 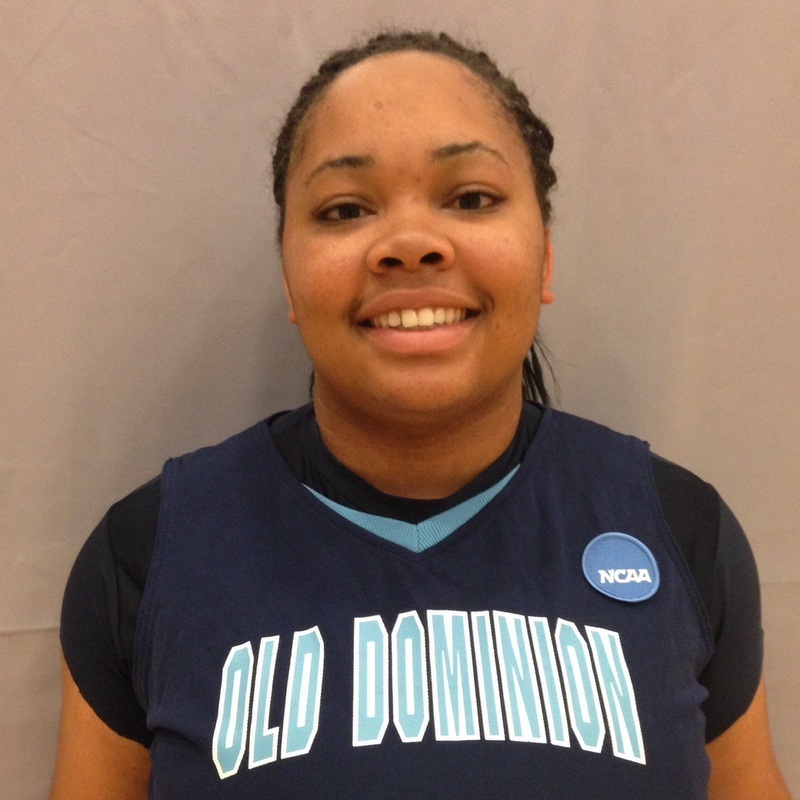 The Lady Monarch Club Team will be back in action on September 28, 2013 in the Old Dominion University Student Recreational Center. 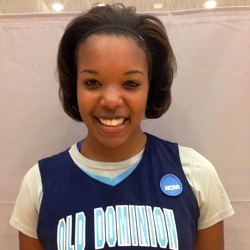 The reigning East Coast Women’s league champions acquired six additions to the roster for the spring 2013 season. The team completed the season with a 4 - 6 record. 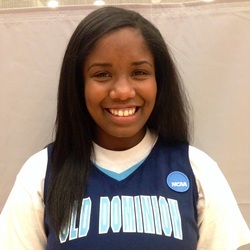 Cassandra Morgan the only senior on the team lead the team in scoring, rebounding, and blocked shots. Morgan continued to rack up individual honors as she was selected to the all-tournament team at the NIRSA championship tournament in Raleigh, NC. Morgan was also awarded MVP during the Sports Club Banquet on the Spirit of Norfolk in April. Morgan will pursue graduate school in the fall. Carla Brooks and Tashara Van Alstyne will co-president next year. Spring 2013 Team. From bottom left to right: Carla Brooks, Rachel Peasant, Andrea Boothe, Tashara Van Alstyne. 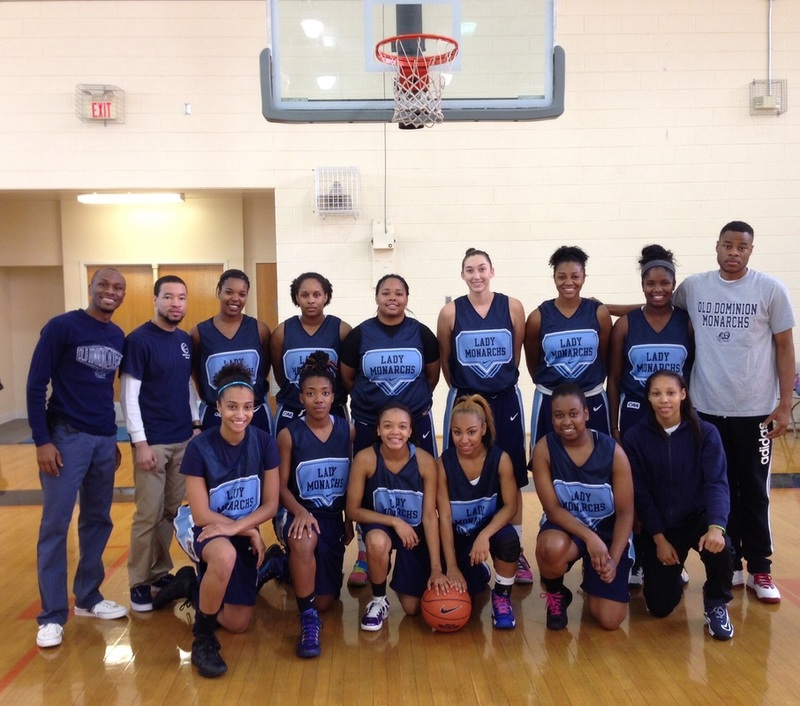 From top left to right: Coach Arthur Kelly, Tiffany Smith, Kadijah Wilson, Jasmine Rorie, Cassandra Morgan, Stephanie Beverly, Coach Tory Martin, Not pictured Coach Steven Mooney. The spring 2013 Roster is set. 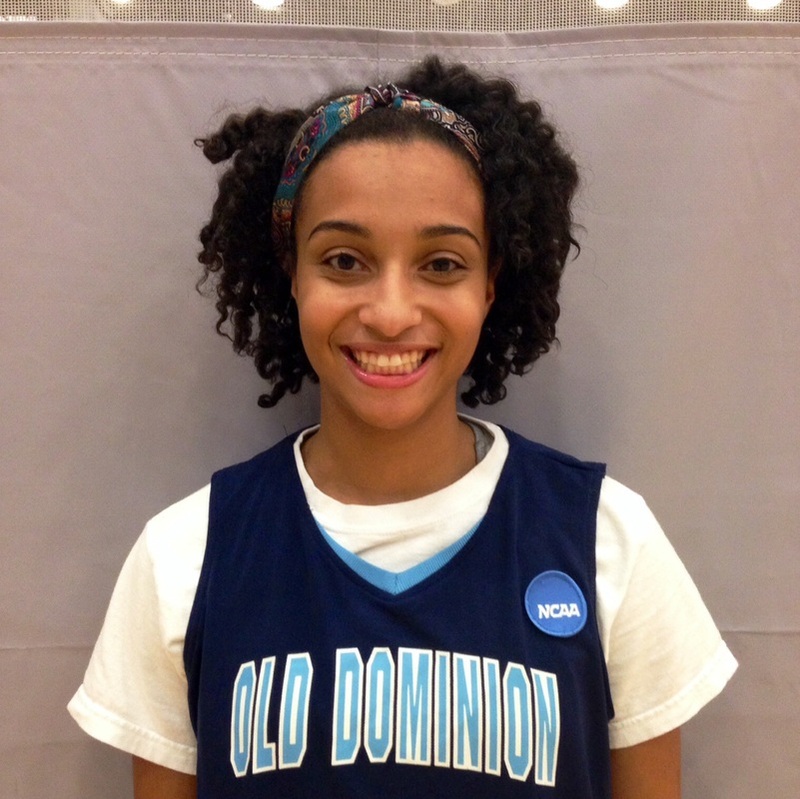 The Lady Monarchs welcome seven new additions to the team. Congratulations Carla Brooks, Jasmine Rorie, Kadijah Wilson, Tashara Van Alstyne, Tiffany Smith, and Tori Smith. Three returning starters will carry the bulk of the load this season #12 Cassandra Morgan, #2 Andrea Boothe, and #20 Rachel Peasant. Congratulations Old Dominion University Women's Club Basektball. 2012 ECWBL Champions . Final fall season record 16 - 3. 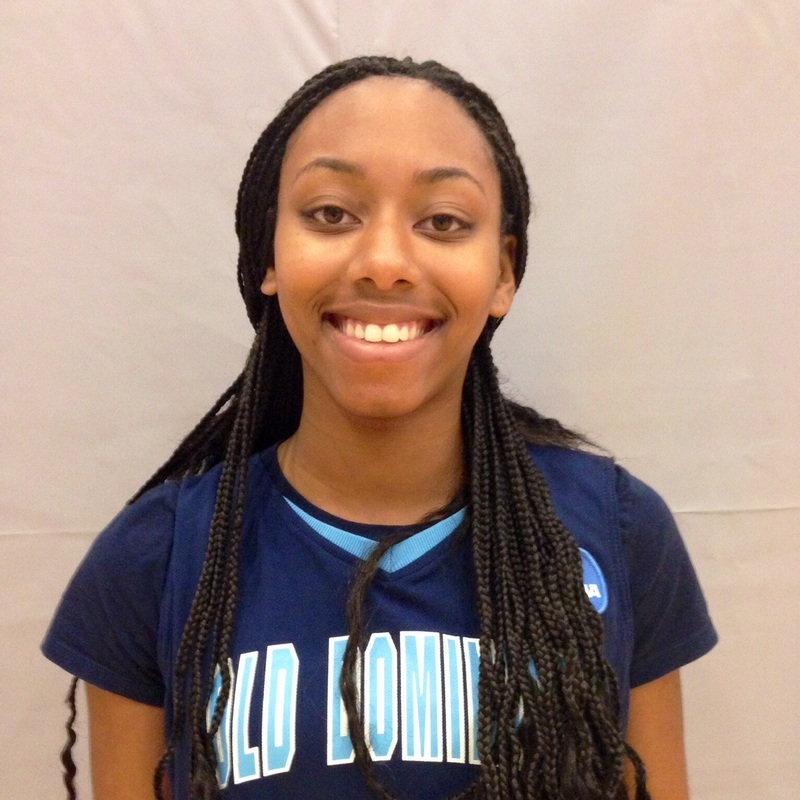 The Lady Monarchs defeated the #2 seed St. Joseph's from Philadelphia, PA in the championship game. The score was 56-43 in a hard fought Contest. 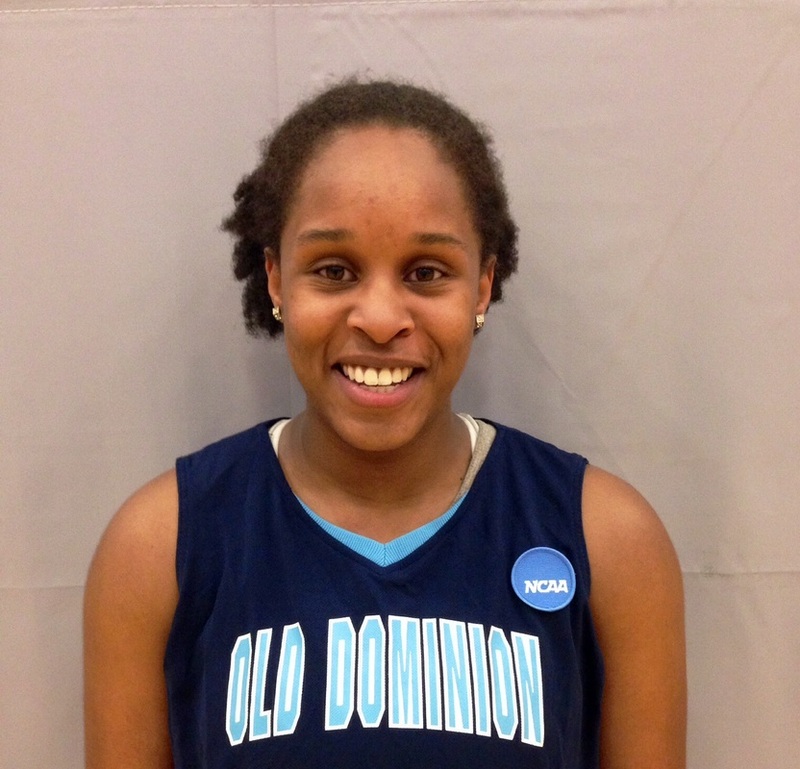 Courtney Brown recorded a double-double with 18 points and grabbed 10 rebounds. Alex Huggar and Marhyah Stephenson played in their final game as a Lady Monarch recording 11 points and 5 points respectively.